Win this competition and UK duo - Solardo, will perform live at your house! Win this competition and UK duo – Solardo, will perform live at your house! UK duo Solardo announce special Christmas competition! Hugely popular Mancunian pair Solardo (James Eliot & Mark Richards) will bring a very special Christmas party to a lucky competition entrant during this festive season, with the powerhouse producer & DJ duo turning up at the winner’s home for the hottest house party in town! 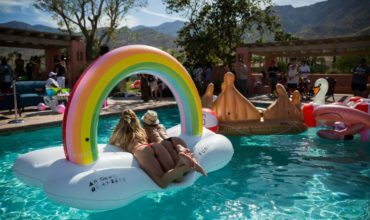 Armed with a sound system, lasers, cannons, and their own decks, Solardo will DJ at a private house party for you and your friends, and supply a limited number of Jagermeister cocktails to help get the party started. 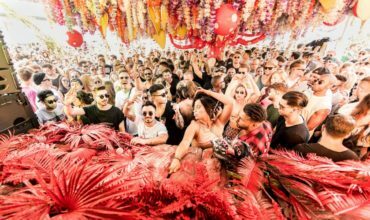 Continuing to blitz all before them during 2018, Solardo sold out The Warehouse Project and London’s Studio 338 venue with their brand new event series HIGHER. The pair also enjoyed a second sold-out Solardo Sessions tour, bringing their eclectic beats across Europe and The UK. Not stopping there, Solardo partnered up with fellow production duo CamelPhat for their latest house banger ‘Accelerator’, which has seen strong support across Radio 1 with Pete Tong, Annie Mac, Danny Howard, MistaJam and Phil Taggart, as well as spins across Kiss FM. 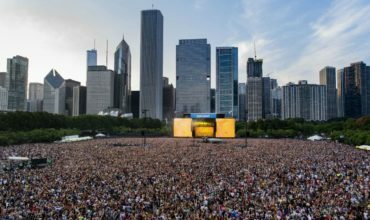 Touring and music aside, the duo has even found time to start their own radio show named ‘The Spot’ which has seen special guests come through such as Claude VonStroke, Nicole Moudaber, MK, Skream and many more. The support for Solardo has been consistent across the board and as solid as the bass weight their tracks possess. 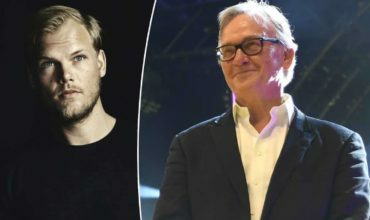 They also contributed to Pete Tong’s career-defining Essential Mix series on BBC Radio 1. 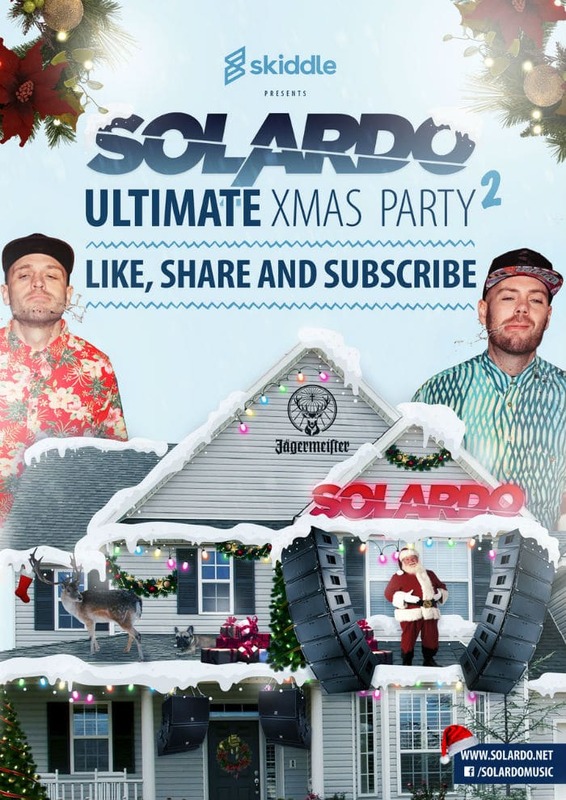 Win an Ultimate Xmas Party with Solardo. We’ll turn up in the Skiddle bus with a sound system, lasers, cannons and most importantly Manchester’s finest Solardo to man the decks for a private house party for you and your friends, and supply a limited number of Jagermeister cocktails to help get the party started! – You can not charge entry. – There must be room for a lot of your mates. – You must be able to throw a decent party. Subscribe to enter via this link. Leave details of your party room. We’ll then pick the winner on the 14th December and throw a party before Xmas! This is one competition that you definitely sign-up for! Hey Buddy!, I found this information for you: "Win this competition and UK duo – Solardo, will perform live at your house!". Here is the website link: https://themusicessentials.com/news/solardo-christmas-competition/. Thank you.